Is there any better feeling than traveling out of town for a quick three day job? 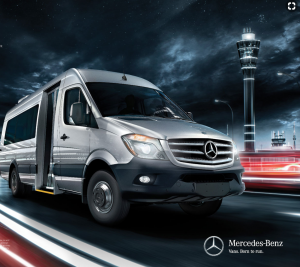 This print ad was going for a more ‘rugged’ feel for the Mercedes Sprinter Van, so we shot everything up in Big Bear Lake. A mere two hours outside of Los Angeles, but it feels like a different world. My fellow actor and I lugged mountain bikes around, loaded kayaks in and out of the van all the while surrounded by gorgeous sunsets and tons of trees.